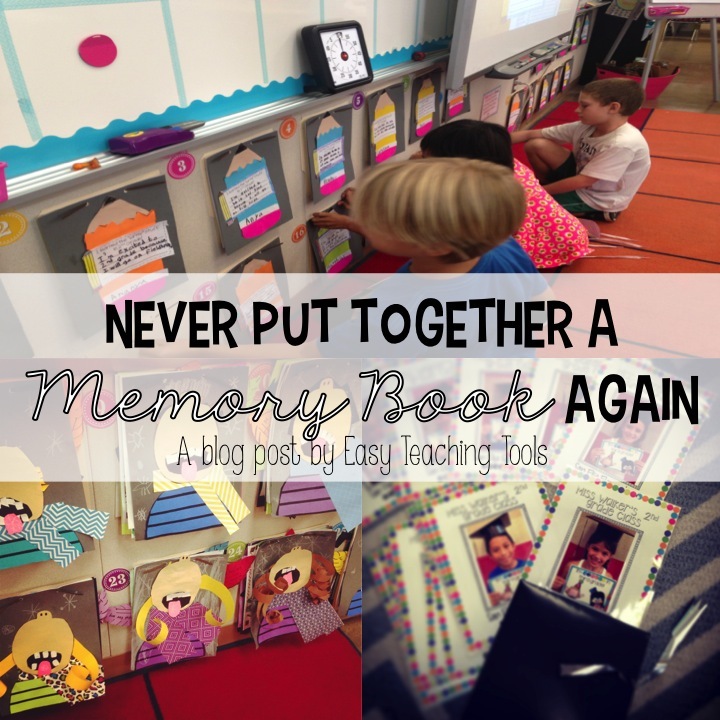 There’s so much going on at the end of the year between report cards, filing cumulatives, cleaning, and so much more. 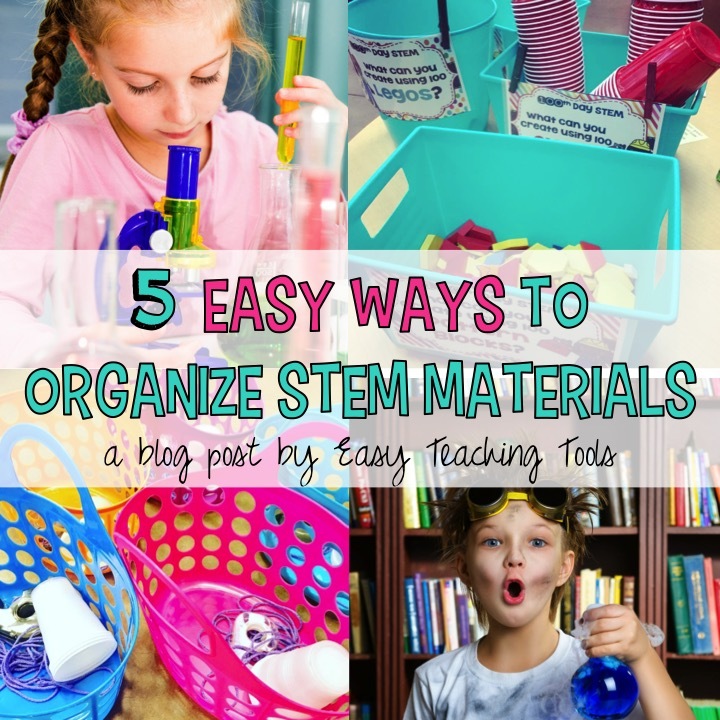 While you’ve still got some parent volunteers and a class full of kids, put them to work in a way that will really help you start next school year off organized and prepared. 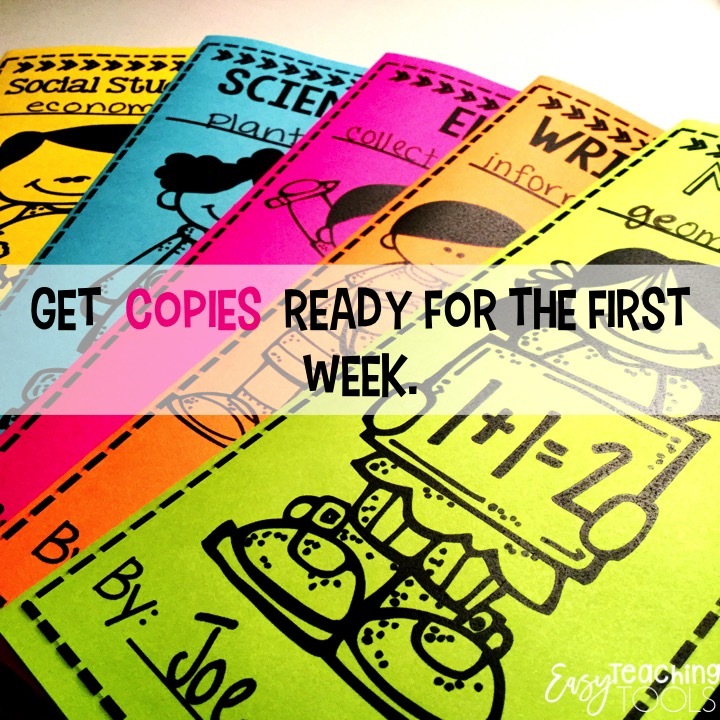 I promise you that starting off your school year prepared will make for a better year. 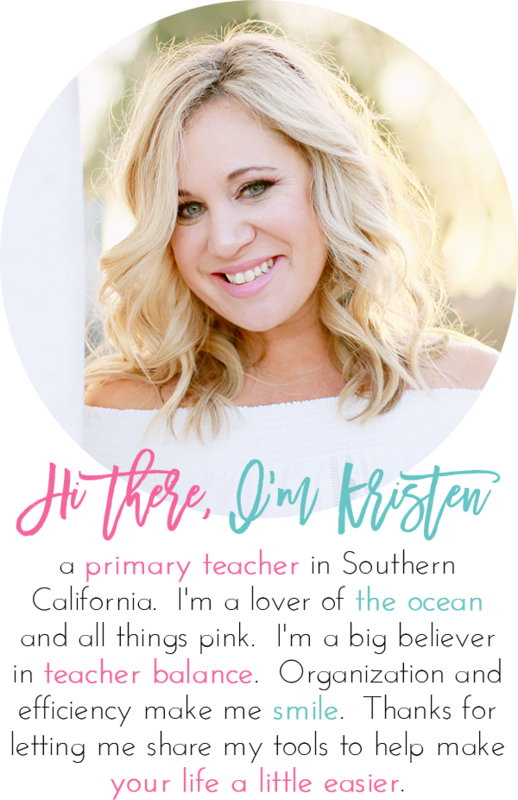 During my periscope about getting ready for next year, now, I shared that last year was the first year in nine years that I didn’t have to move grades, rooms, schools, districts, or even states. Crazy, I know. Take out your Back to School file and take out all getting to know you activities, crafts, Back to School paperwork, and beginning of the year stuff and make your copies now. 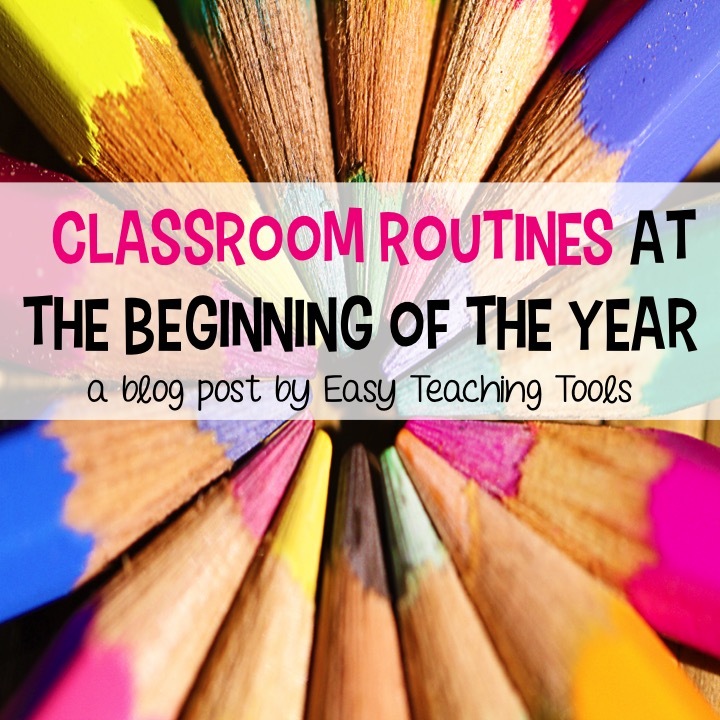 It will save you time during August so you can focus on planning and all of that other beginning of the year stuff. Put all of your finished copies in a crate or bin and store them for the summer. I don’t know about you, but we can’t leave anything out so I place them in a cabinet. If you have any pencils leftover, sharpen them! No, not you, have students or parents help you out with this one. Believe it or not, I still have 3 sharpened boxes from the end of last year that we haven’t even touched. Makes it so easy to grab a new box when we’re running low. Enlist a few helpers to go through all of your bins of books and clean them out. 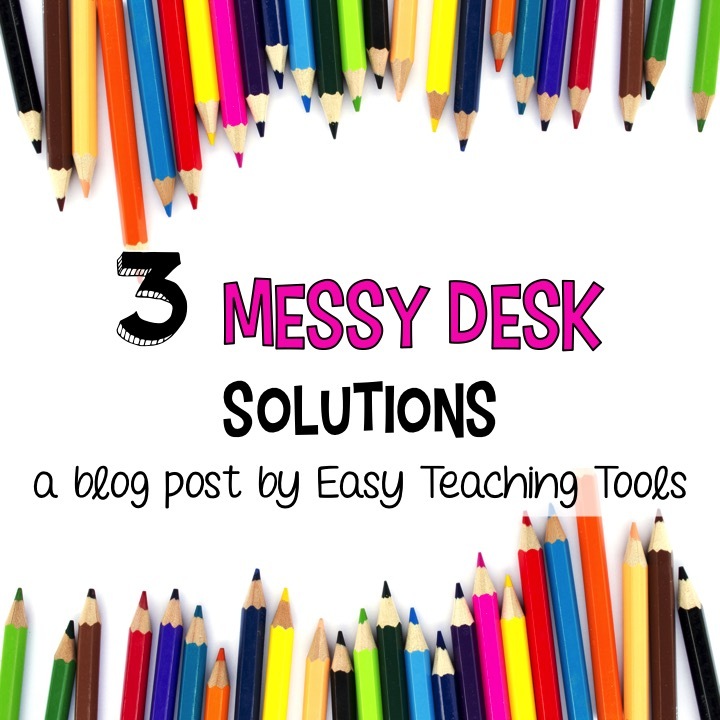 Dump out those little itty-bitty pieces of paper and other random goodness that was left behind. I get a little crazy and have them wipe down the shelves with cleaning wipes as well. I also have students organize the books, make sure they’re in the correct lexiled bin and all of the spines are facing out. We have to move out anything extra so the custodians can clean so I have kids fold up our rugs and beach chairs. Do what works for you! I hate nothing more than cutting out laminate from anything but my personal laminating machine. 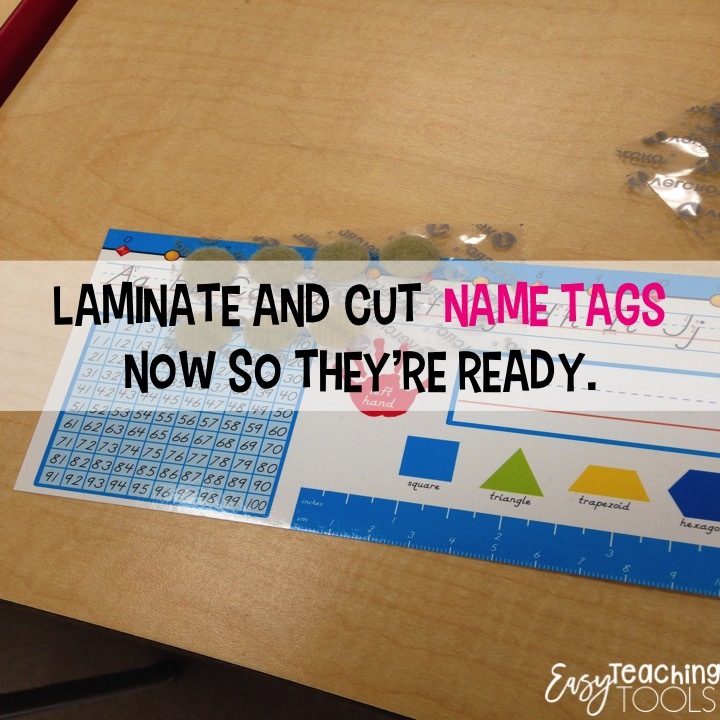 So…I use the school laminator and laminate next year’s name tags to get ahead. But what about their names you ask? I just add them in sharpie after I get my class list and after all of the revisions from said first class list. They’ve lasted all year. Have someone cut them out for you so they’re ready to go! 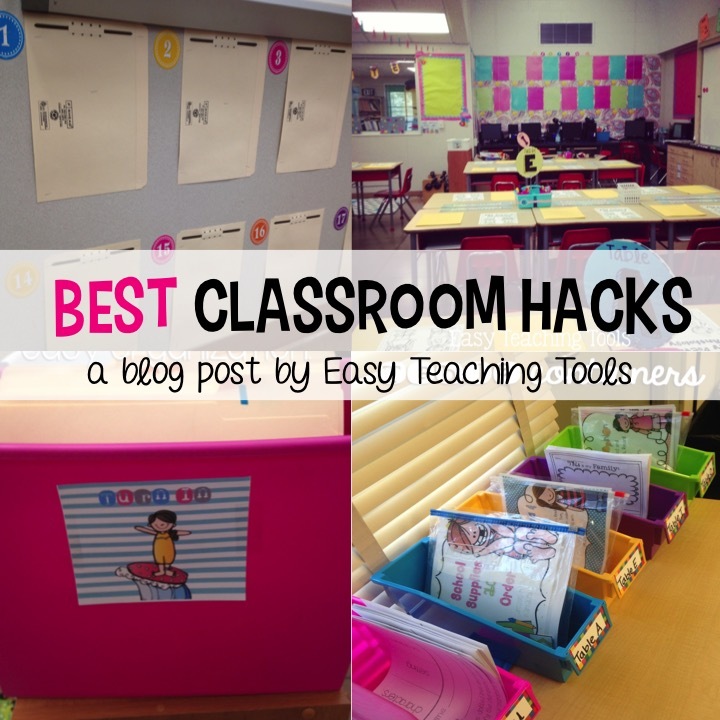 Enlist students and parents to help you take down any student work, take those pesky staples out of the walls, and put anything up for next year. 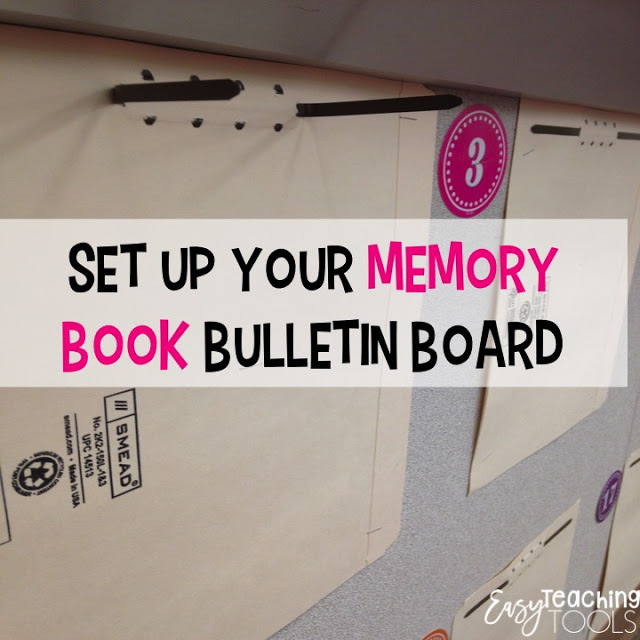 I love my memory book bulletin board the best and love to get it prepared ahead of time. You can see the tutorial here. 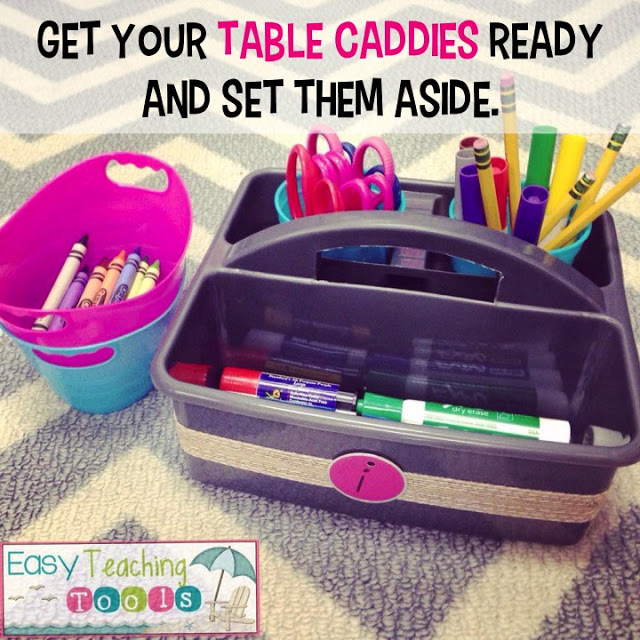 Get your supply caddies cleaned and organized. I have students clean them out really well with a wipe. 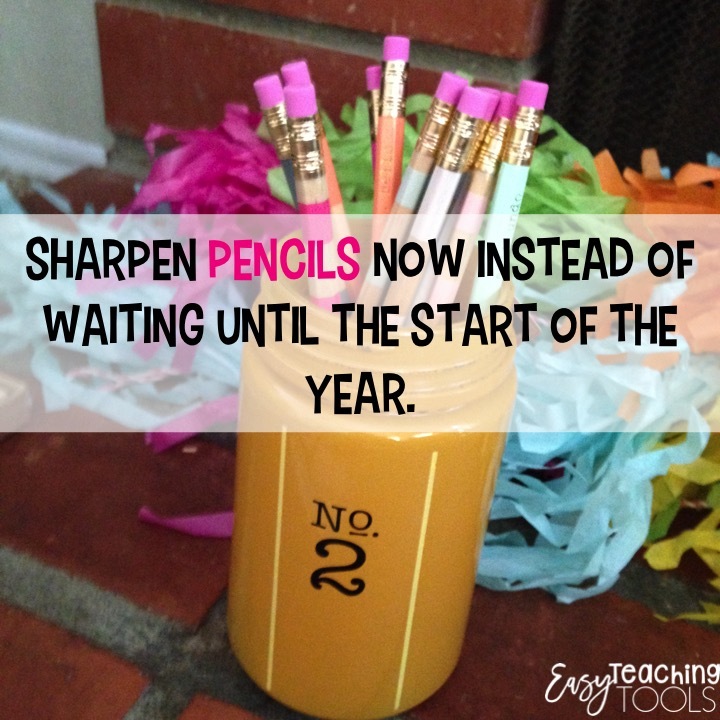 They take all old crayons and markers and toss them in a clear bin for next year. That way, when students need a pink crayon, they can grab one from the bin. I take the cups that hold writing utensils and the crayon container and toss them in the dishwasher. 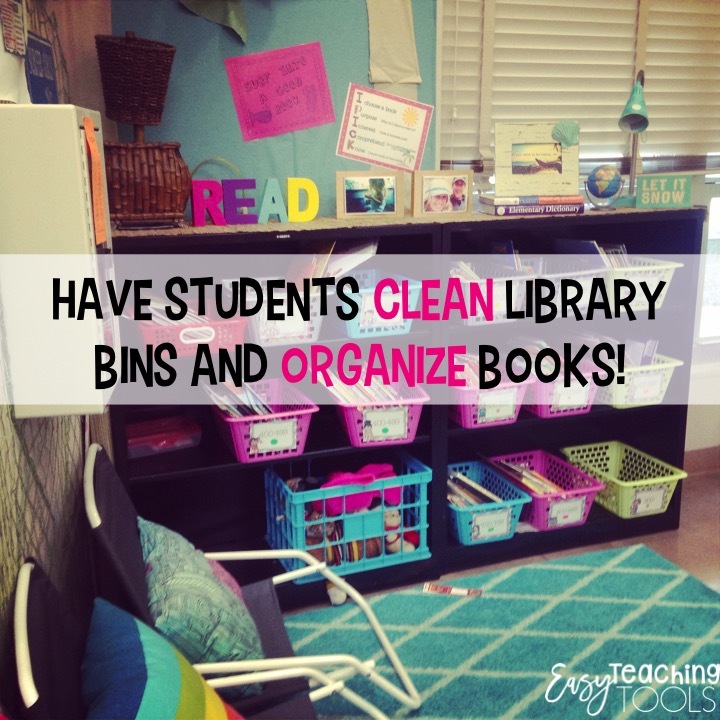 Once I bring them back to school, kiddos help refill them with brand new supplies. I keep the caddies and supplies in our grade level pod so they’re out of the way. 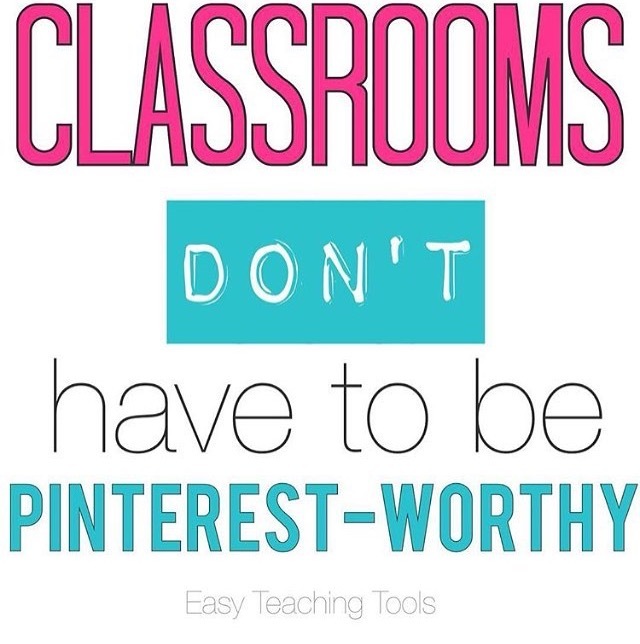 But trust me, it makes it so much easier to set up your room when they’re already done. 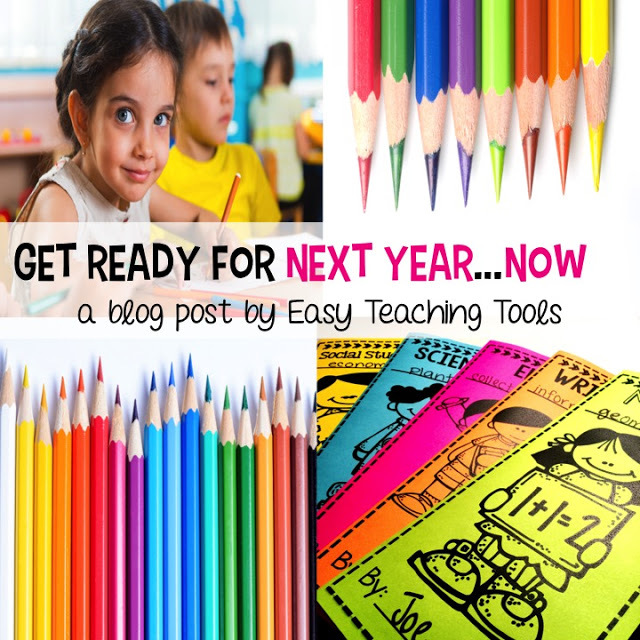 What are some things you do right now to prepare for next year? 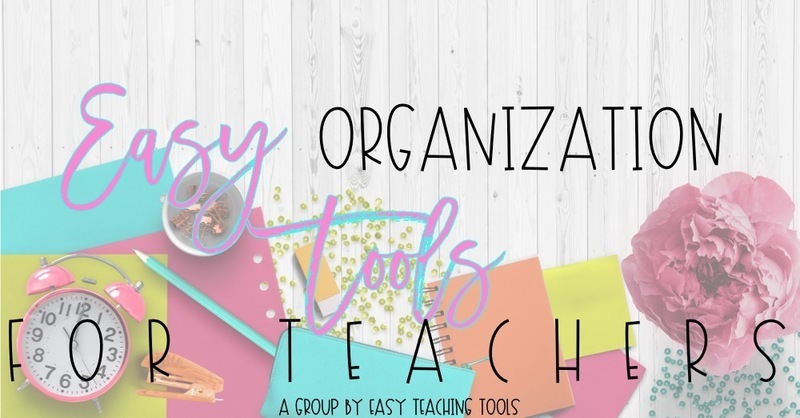 I am sharing some Amazon affiliate links with you from some of my favorite things that help make life in my class just a bit easier. I am compensated for sharing these links.